Safe, reliable hot oil service is our cornerstone. It’s where we started in this industry, and we set the standard for excellence. 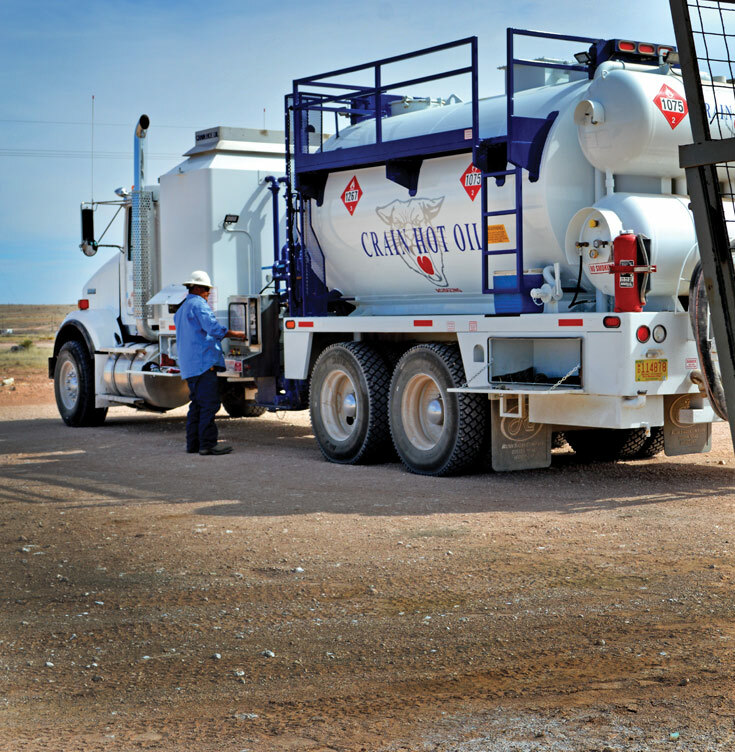 Over 35 years of experience in hot oil services means our crews know the Texas and New Mexico territory inside and out. We have the capacity to handle the big jobs, and the personal service to make even the smallest job feel important.